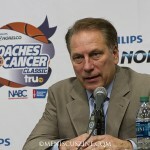 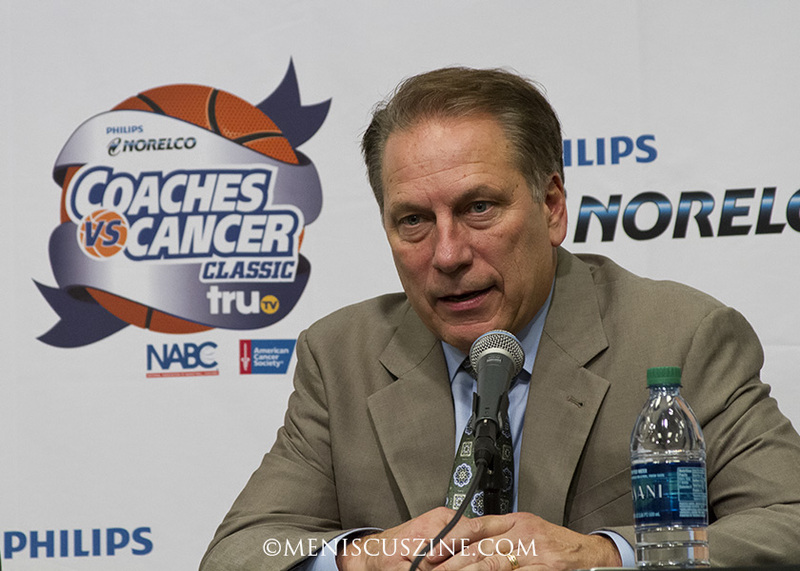 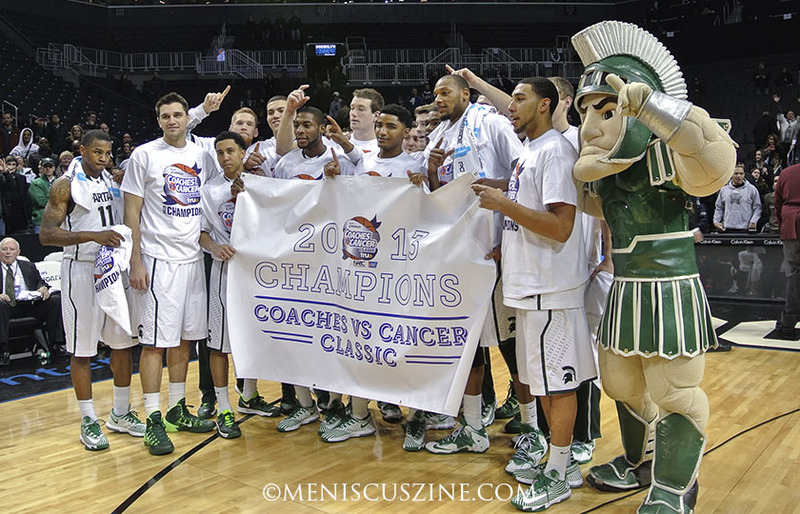 The star players of the 2013 Coaches vs. Cancer Classic were seniors Adreian Payne and Keith Appling, a fact that more than pleased Michigan State head coach Tom Izzo. 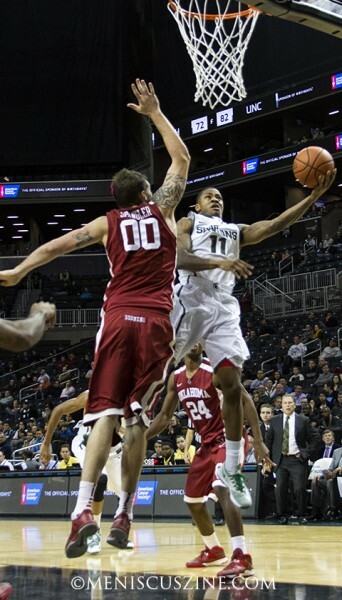 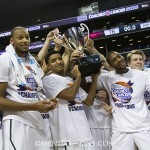 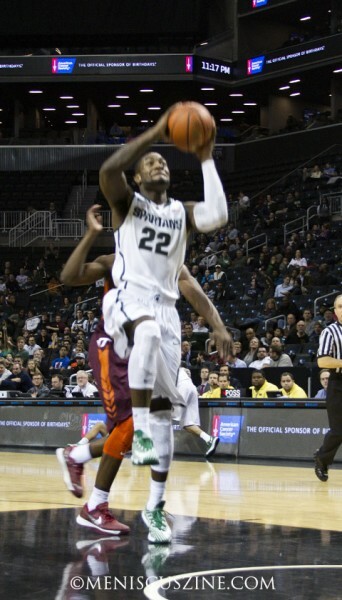 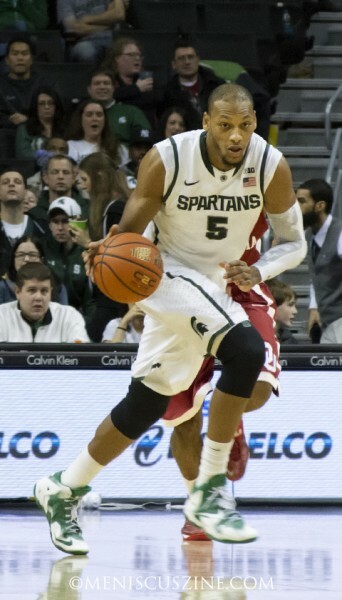 Against Tech, Payne led the NCAA No. 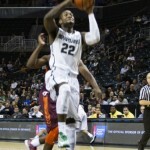 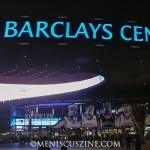 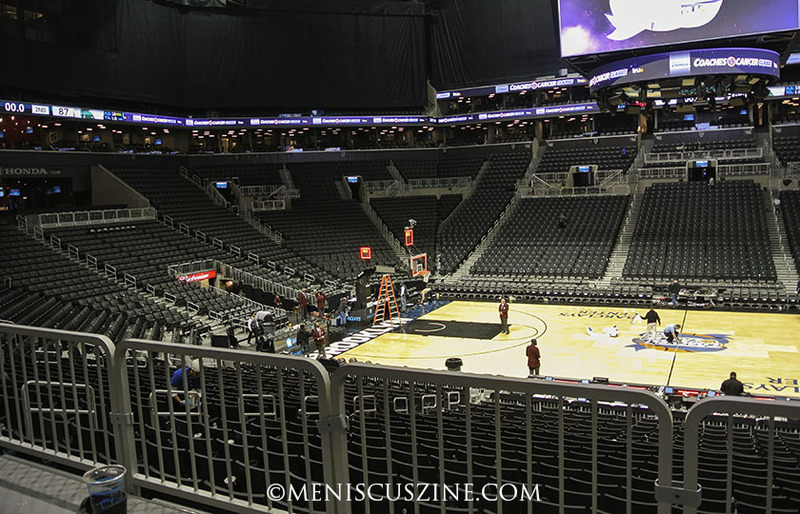 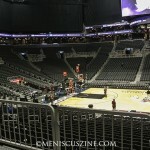 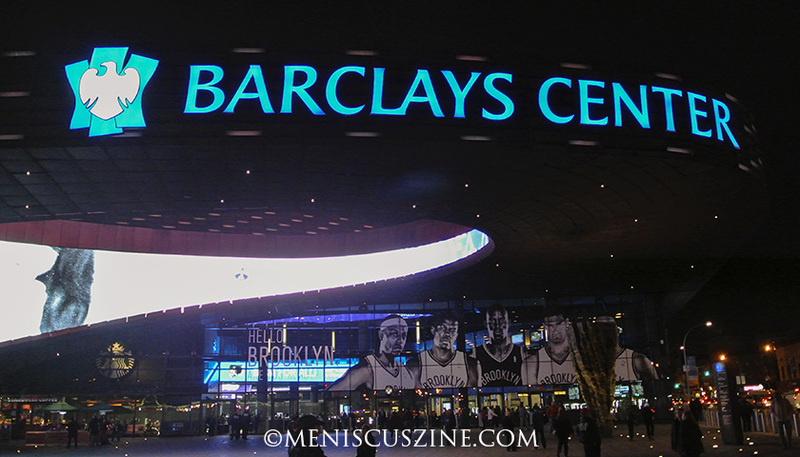 1 men’s college basketball team in the country to a 96-77 win with a career-high 29 points at the Barclays Center in Brooklyn, N.Y. Payne also went 4-for-6 on 3-point attempts, his ability to shoot beyond the perimeter a new weapon in the 6’10” forward’s arsenal that emerged late last season. 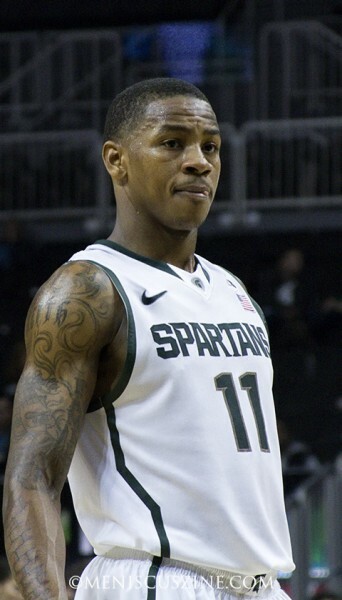 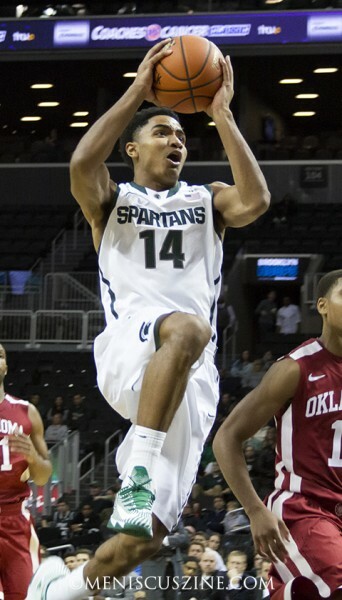 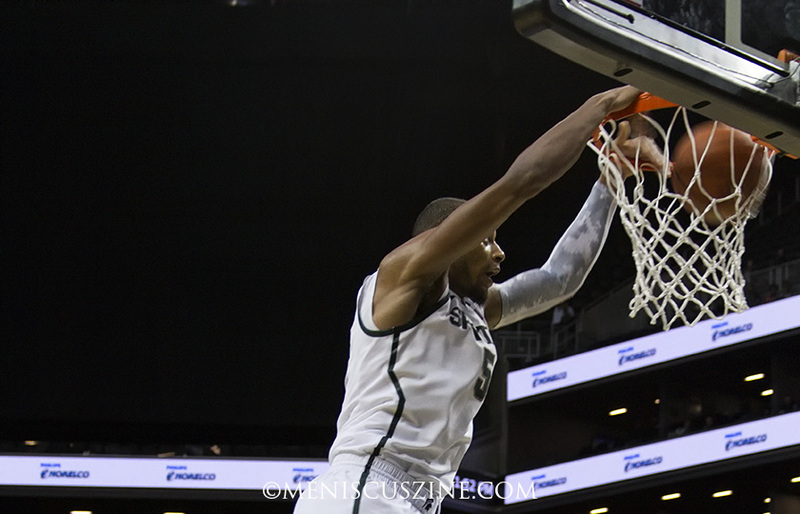 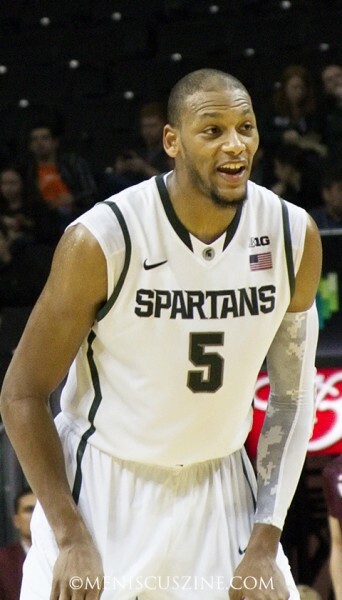 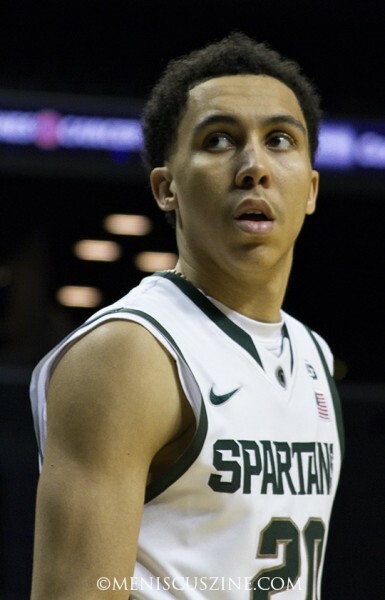 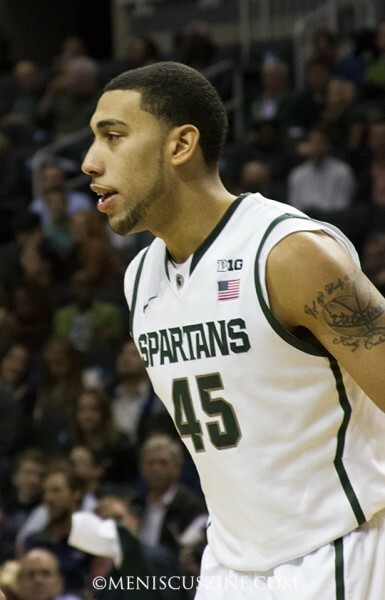 A top prospect in the NBA draft, Payne turned down the pros and opted instead to return to East Lansing for his final year. 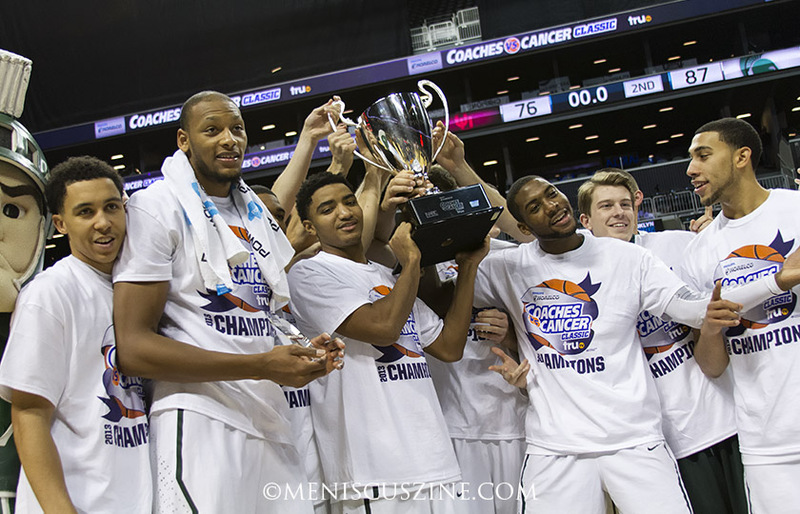 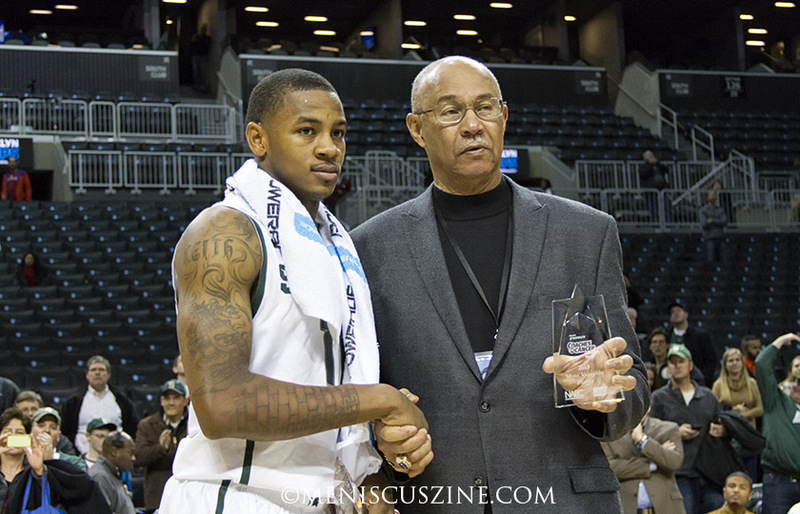 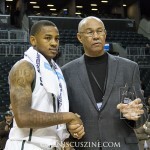 The next night, tournament MVP Appling scored his own career-best 27 points in the team’s 87-76 win in the championship game against Oklahoma. 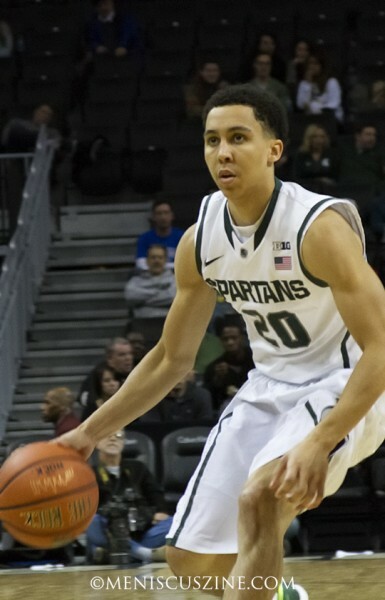 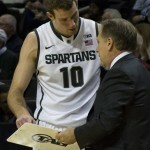 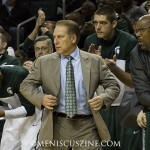 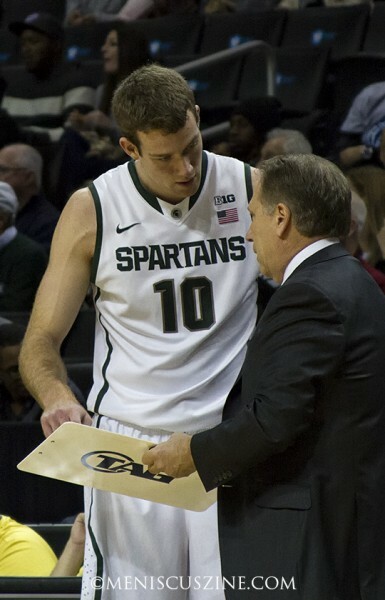 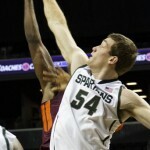 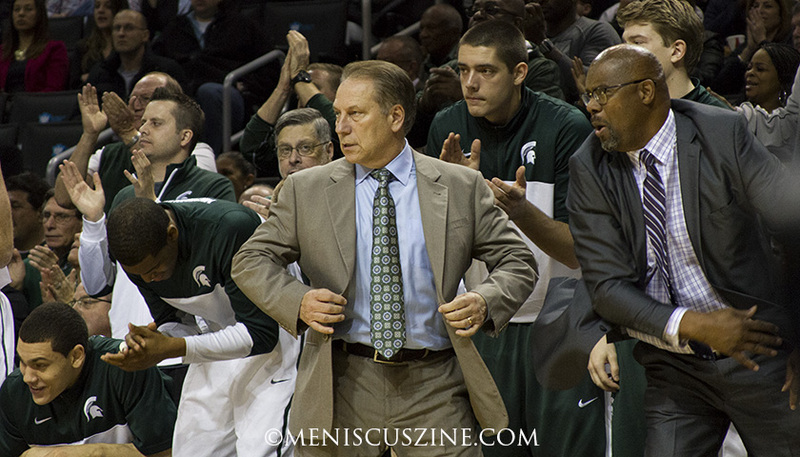 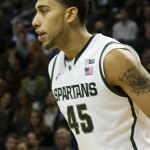 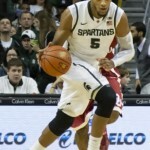 During his press conference after Michigan State’s victory over the Hokies, Izzo was asked whether Payne was the greatest forward he had coached in college basketball.